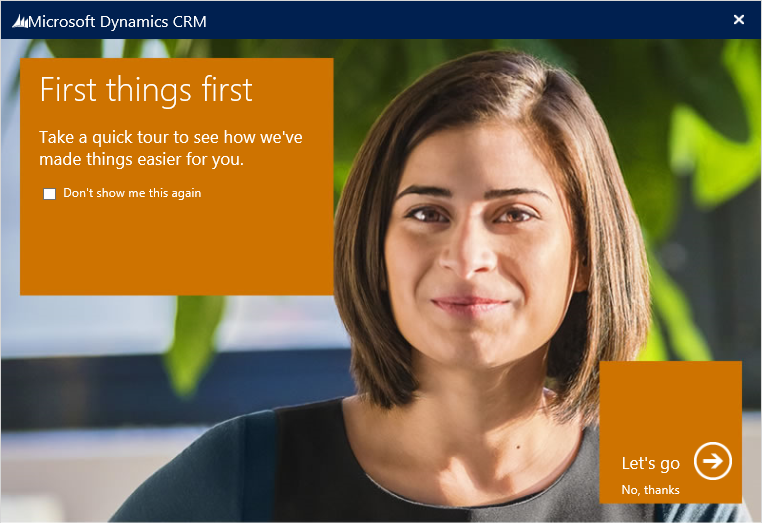 When you open Online CRM for first time in a browser, we will see the below CRM Navigation/ Quick Tour Popup. If you click on Don’t show me this again also, this popup may appear again in a browser, if your browser cookies deleted. 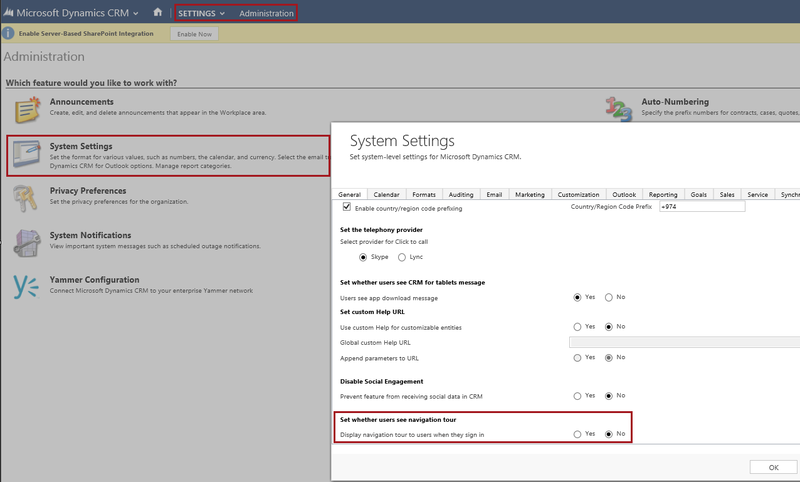 If you want to hide Navigation/ Quick Tour permanently, there is a setting available. Under General Tab, Find Set whether users see navigation tour option. 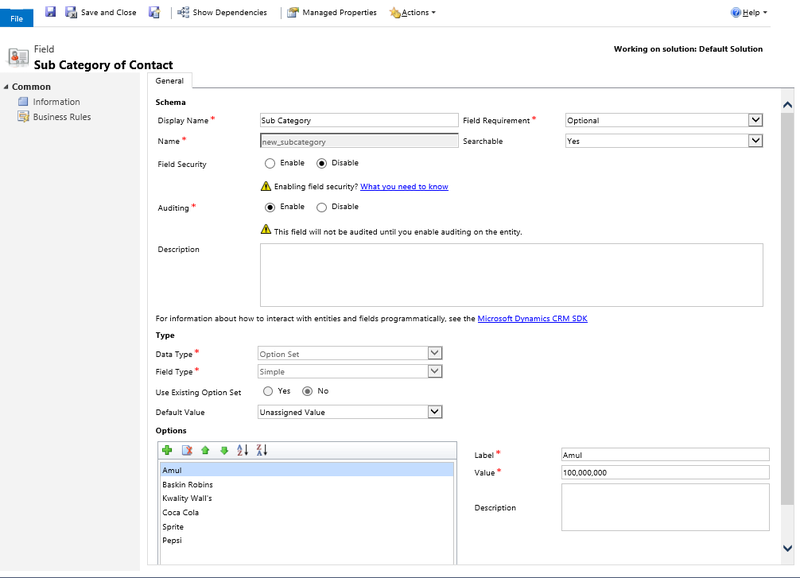 Select No for the option Display navigation tour to users when they sign in and click on OK.
Close browser and open CRM to check this. Please provide your valuable comments on this article. 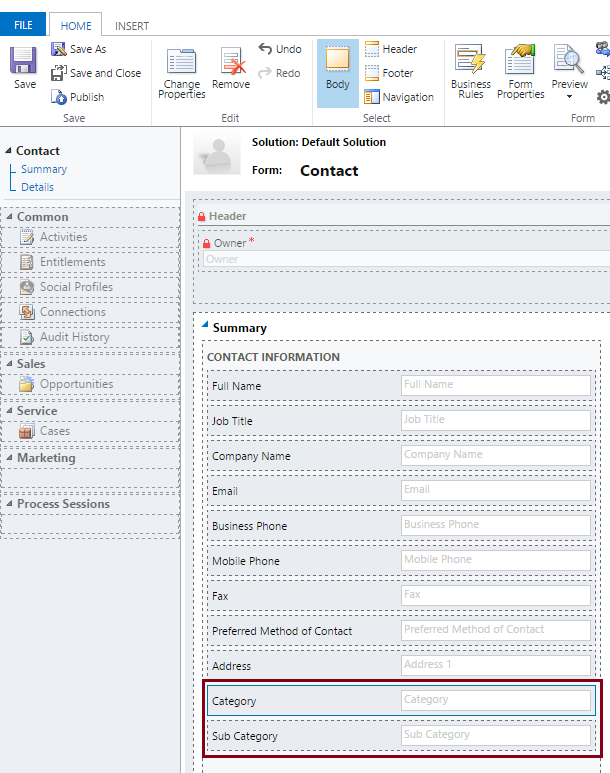 Step 1: For this example I am using Contact entity. Open Contact Form. Save and Publish the Web Resource. 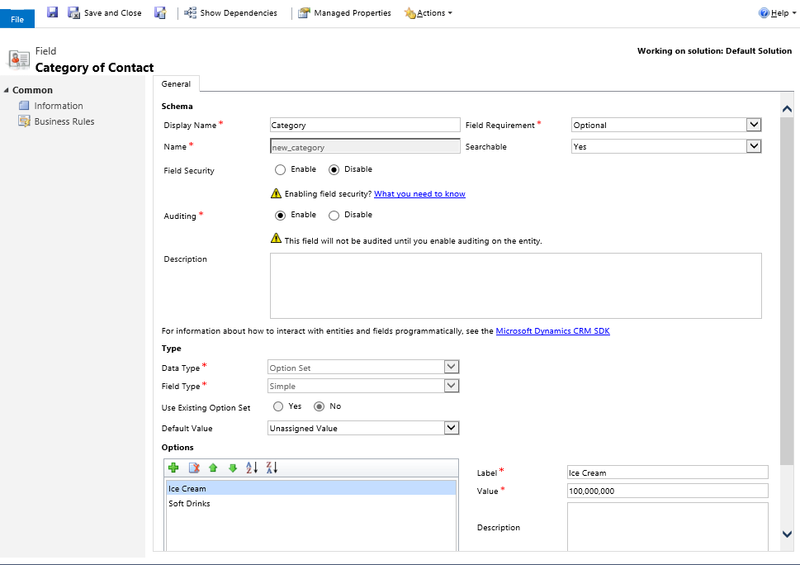 Step 6: Open Contact form. 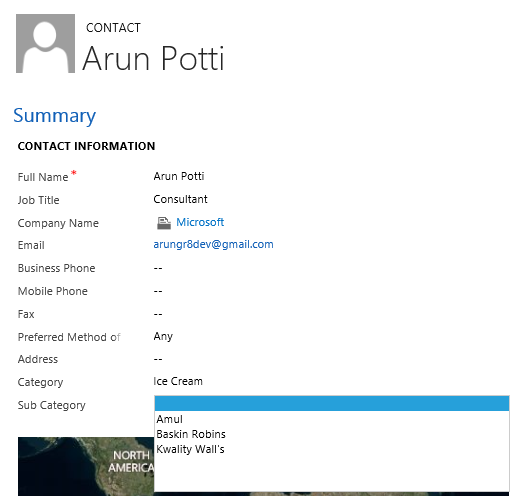 Drag and Drop the Category and Sub Category Optionset fields on the Contact Form. 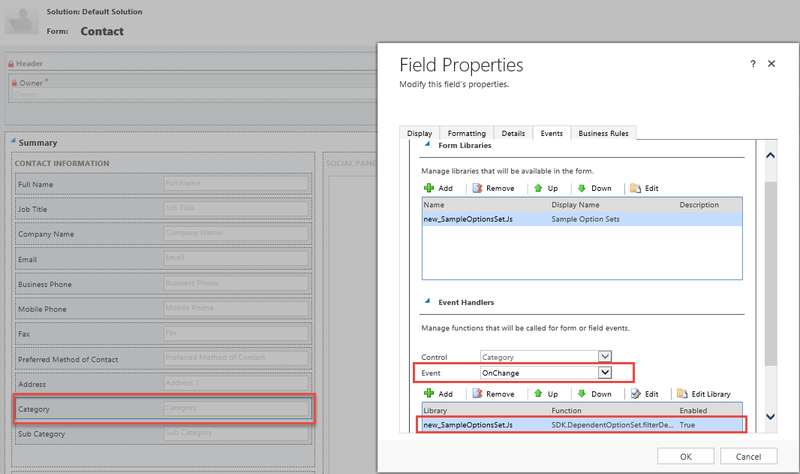 Step 7: Click on Contact Form Properties. 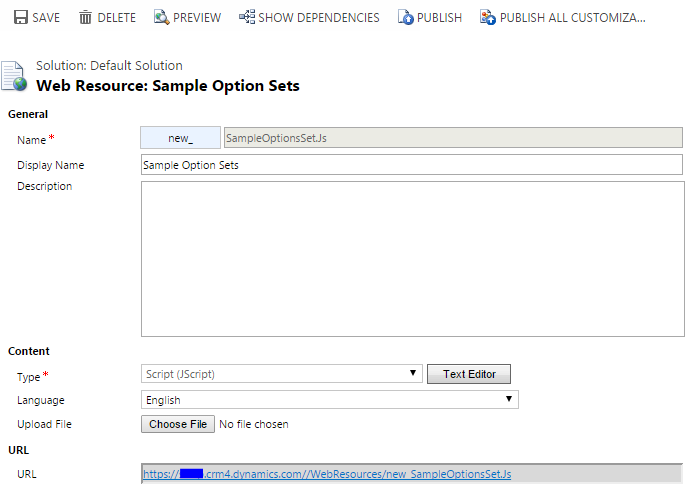 Add new_SampleOptionSet.js to the Form Libraries. 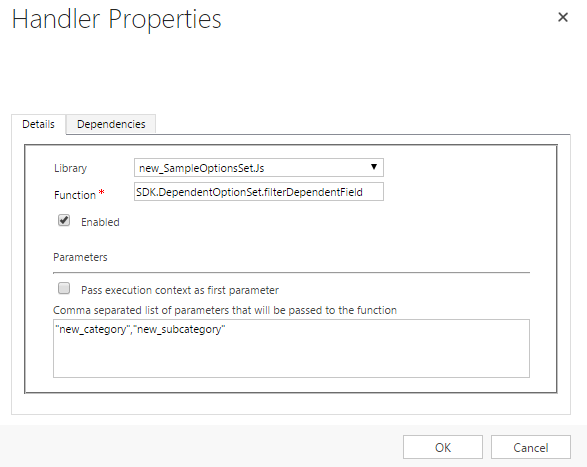 Add Function SDK.DependentOptionSet.init on Form OnLoad. 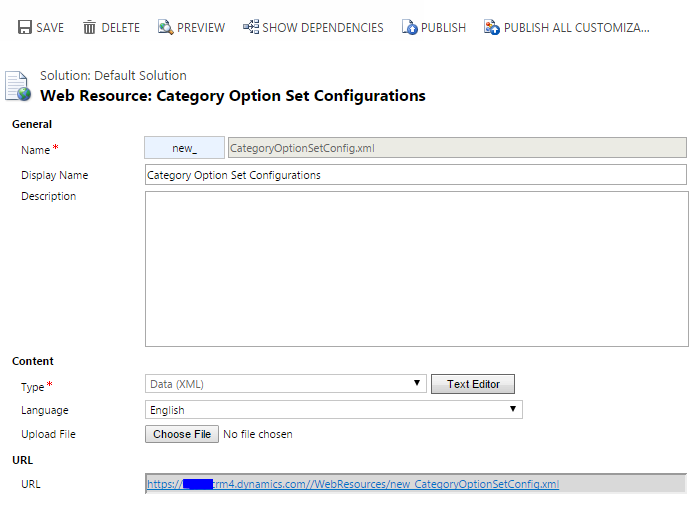 Double click on Category Option Set field. 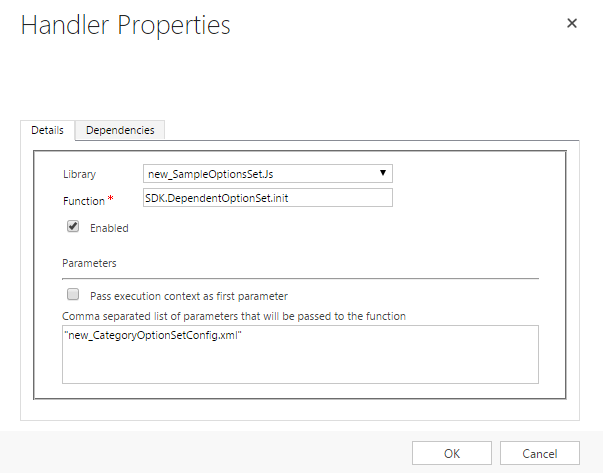 Add Function SDK.DependentOptionSet.filterDependentField on Onchange Event. Save and Publish the Contact Form. Found interesting article on Unified Service Desk. We can define multiple themes, but only one can be set and published as the default theme.